East End Artisan Tasting Tour—and in walking around my neighborhood, I realized how much change is coming. If you follow the Portland Food Map, then you've read the news of new businesses opening and existing ones moving. I thought I'd illustrate some noteworthy changes for those of you who may not live in the area and might not know specifically what's happening where. First, RIP cool Sahara Club mural at 135 Washington Ave. 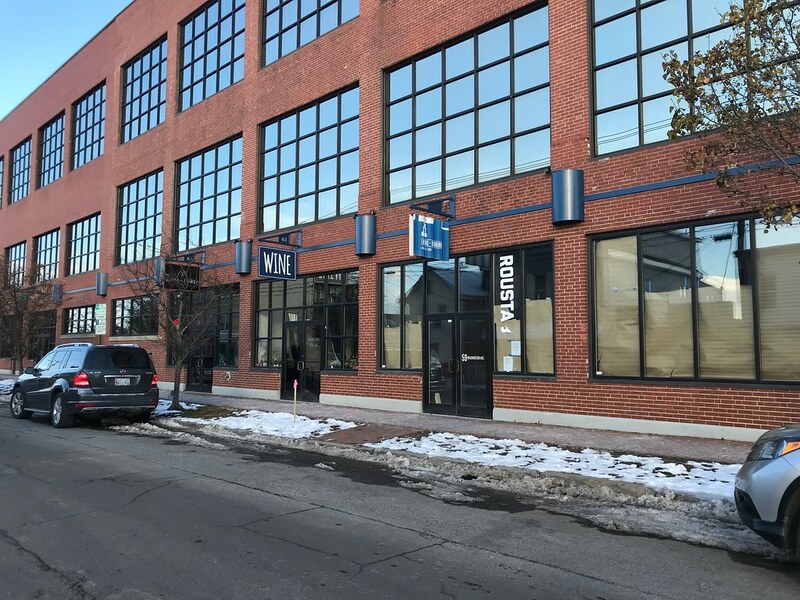 The AA-meeting spot has moved onto a larger location, and it was announced the Washington Ave. space would be filled by a coffee shop. 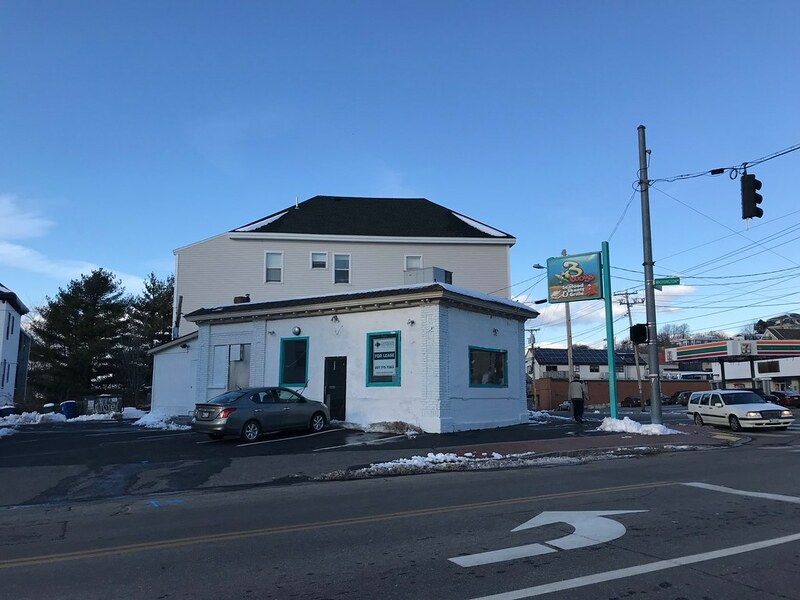 Those plans fell through and White Cap Coffee is instead moving to a new location in South Portland. What would you like to see go in here instead? 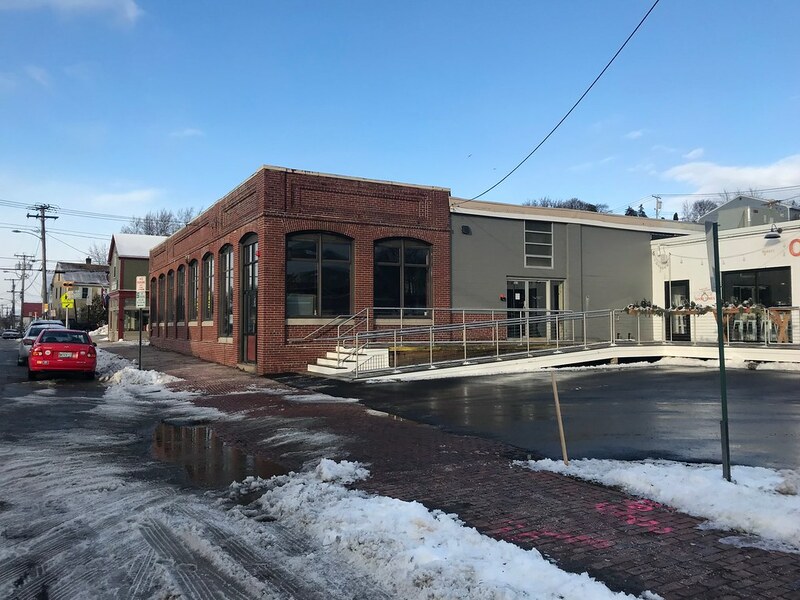 Just down the street is the new home of Maine Craft Distilling, behind The Shop, the new oyster bar. 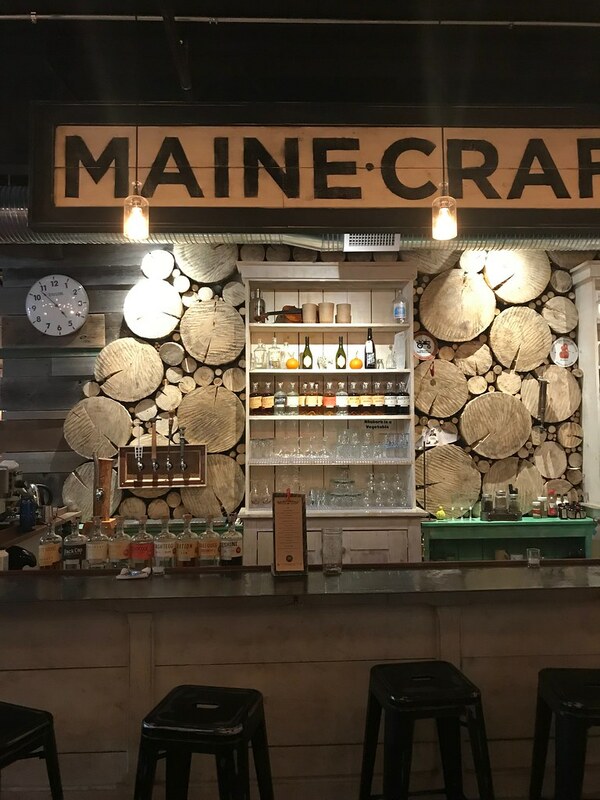 Maine Craft Distilling has completed its move into the space, and I was surprised to learn, now also has local beer on tap and a menu of delicious-looking happy hour snacks (chicken and waffles—my fave!). 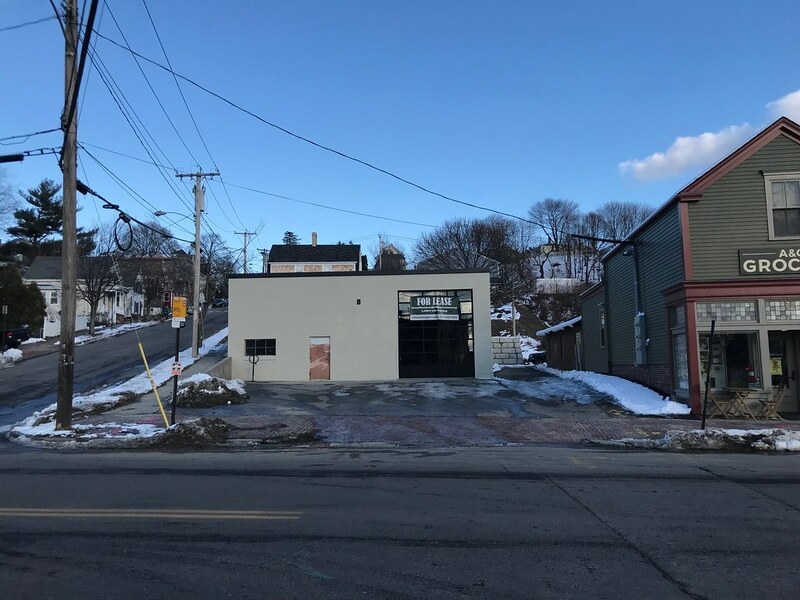 Next to The Shop and Maine Craft Distilling is the new home of Forage Market. This Lewiston-based market (more of a cafe, really) is opening a Portland location. They're known for their wood-fired bagels and pizza nights, meaning we've officially reached peak bagel. Portland Pottery added dinner option to its popular cafe with Lena's Italian Comfort. 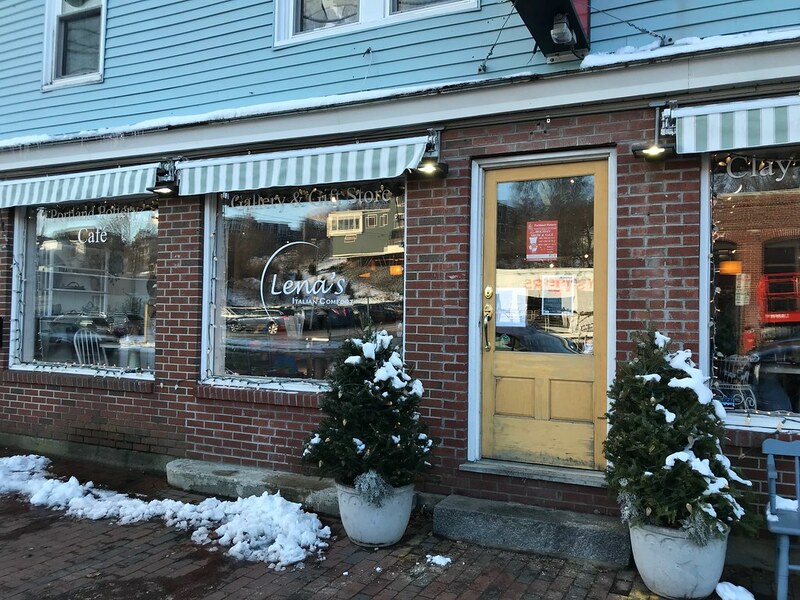 It's open Thursday through Sunday nights from 5-9 p.m.
Natural wine bar Drifters Wife and wine shop Maine & Loire will close at the end of the year to finalize the move next door. The new space, the former home of Roustabout, will offer a much larger kitchen, more seating, and more space for the retail operation. Owners Peter and Orenda Hale anticipate the businesses will be open again by late winter of next year. 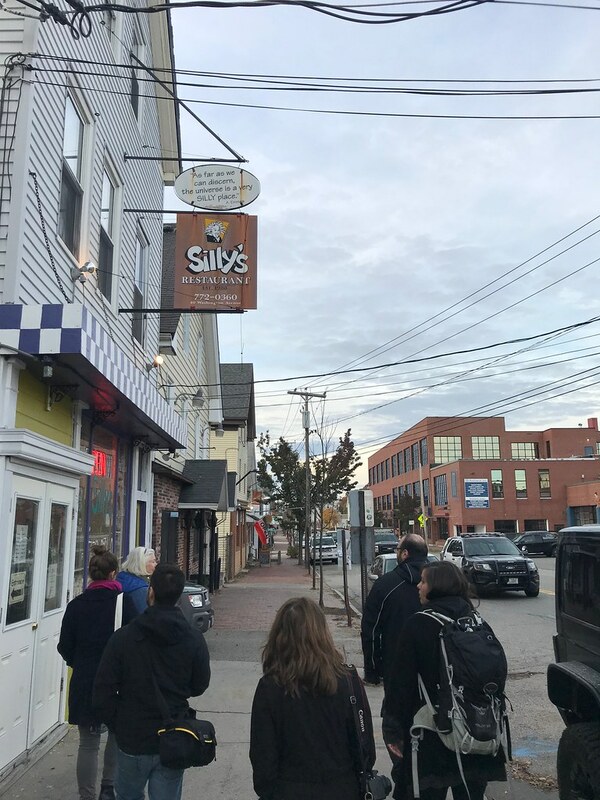 Kittery-based Bob's Clam Hut is opening a location in the former home of 3 Buoys, and while the lack of progress on the building made me think the project had fallen through, Bob's PR rep. assured me the project is still happening. No word on the projected opening date as the project is still in its infancy. With these new businesses, Washington Ave. continues to grow and establish itself as a destination for eating, drinking, and shopping. Don't miss next summer's Inner Washington Ave. block party for a chance to check out these new businesses all at once.